A charity initiative organized by Derrian Perry && Jarrell Beckett for the Jmulan Agency. 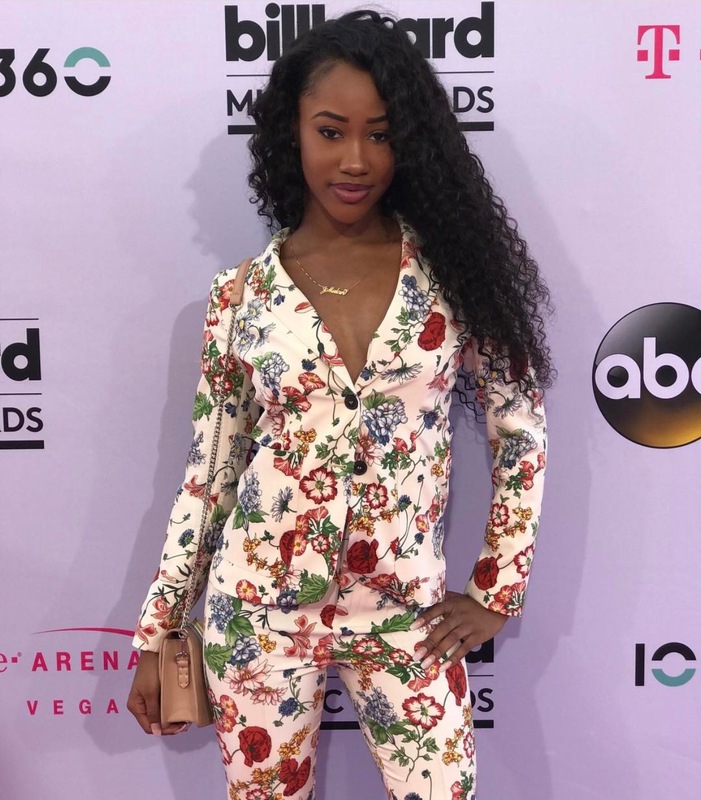 Please take a brief moment to get familiar with our campaign and read a few brief words from our Owner and Founder JMulan Holman. We are grateful for our collaborating partners and PROMISE to be the agency that meets the needs of the people. The J’Mulan Agency will be in great in need of volunteers to help with warehousing, shelter management, supply distribution and administrative support this coming weekend. Those interested in volunteering can register via email to info@jmulan.com with the subject ‘HARVEY”. We are also collecting financial donations to provide disaster relief immediately. Help people affected by Hurricane Harvey! You can receive more information by calling or texting our office ( 281)- 506-4354 or sending your donation via PayPal to thejmulanagency@gmail.com or via cash app with the subject “HARVEY” to $TiffCouttee to make a donation. You can also help people affected by Hurricane Harvey by checking with us for continued updates. August 31,2107 we pledge to make a change and “Rebuild Houston”. Will you help us #RebuildHouston? 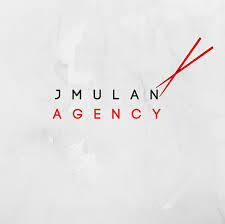 JMulan Agency is one of the nation’s most elite creative branding and talent management agencies. 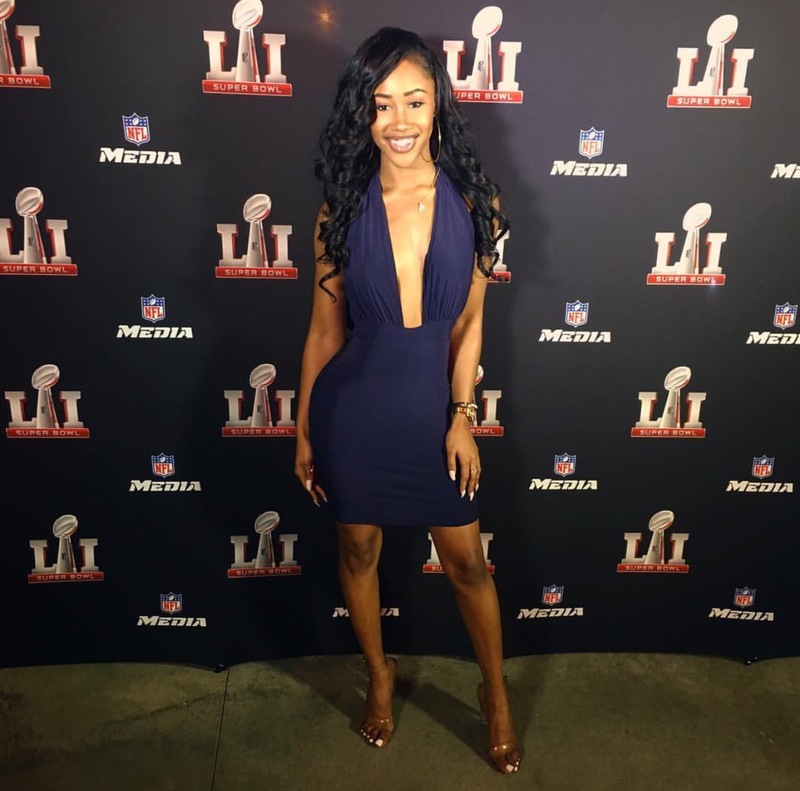 Based in Houston, TX with mobile offices in Los Angles and New York, the agency houses a plethora of elite event production staff, creative curators, public relations coaches and multi-media specialists. 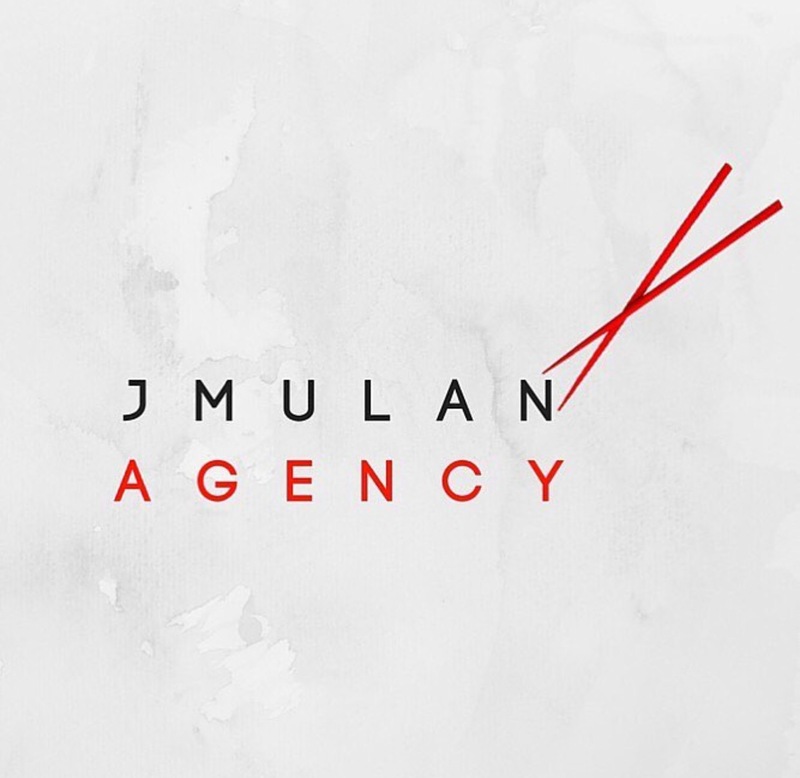 The JMulan Agency impeccable in-house staff is always on hand tending to the needs of elite clientele as well as premier in house talent. 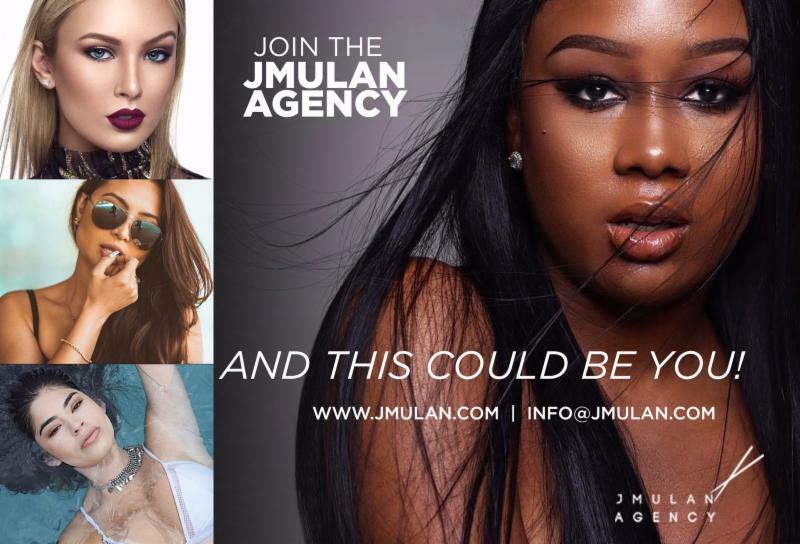 The JMulan Agency has casted for and curated superlative events for some upper echelon clients such as Maxim, The NFL, Future, DJ Khaled just to name a few. GET BUSY & GET BOOKED ! 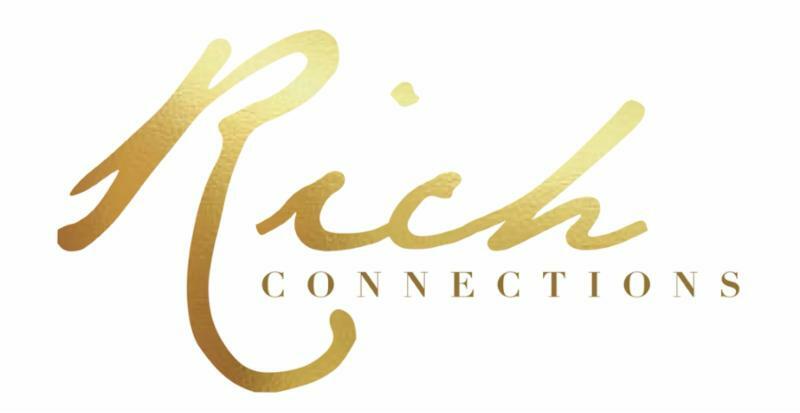 RICH CONNECTIONS is an online retailer providing beautiful 100% virgin hair extensions and hair care products/accessories to individuals and retailers around the world. 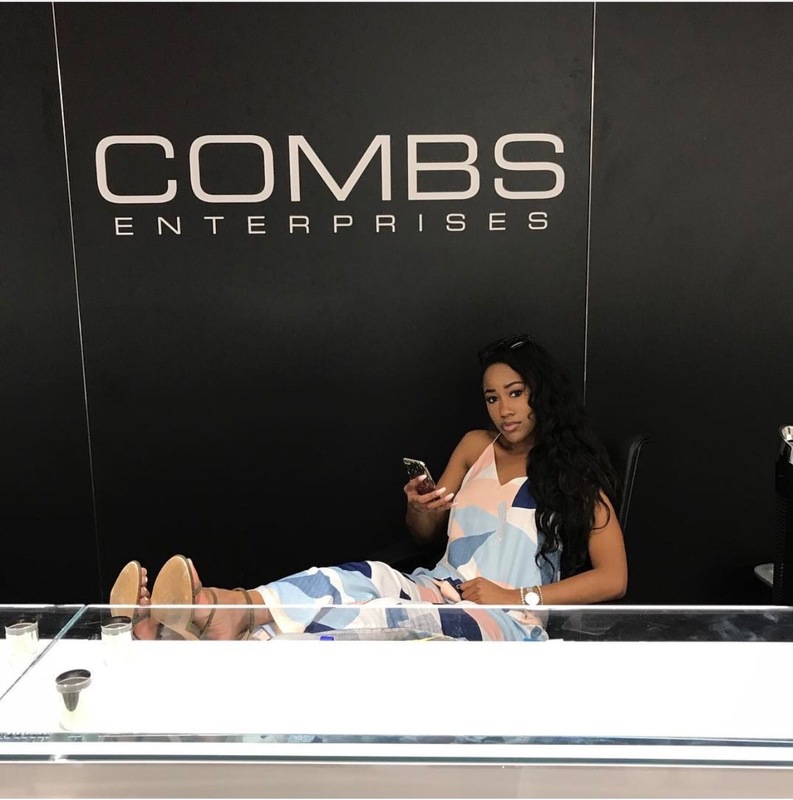 We take great pride in providing quality virgin hair. Although we believe every woman is uniquely beautiful and perfectly flawed, we understand how critical hair can be to a woman’s esteem. We are here to help you achieve the shine, volume, and body that many of us may not be able to experience with natural hair alone.ide resource that covers the rest. 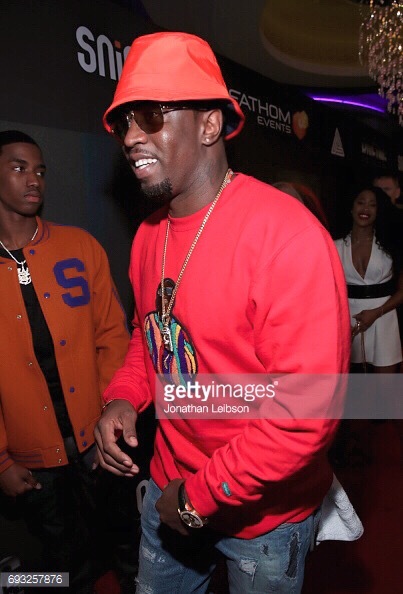 Get RICH or slay trying! 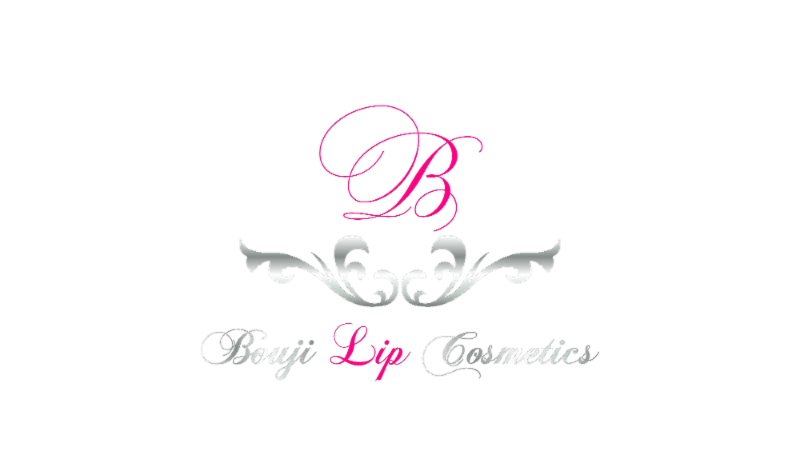 Make your lips more appealing with Bouji Lip Cosmetics. You are already naturally beautiful, but we are here to make you shine even more. Take your pick from the products in our stylish collection and expect to turn heads wherever you are. 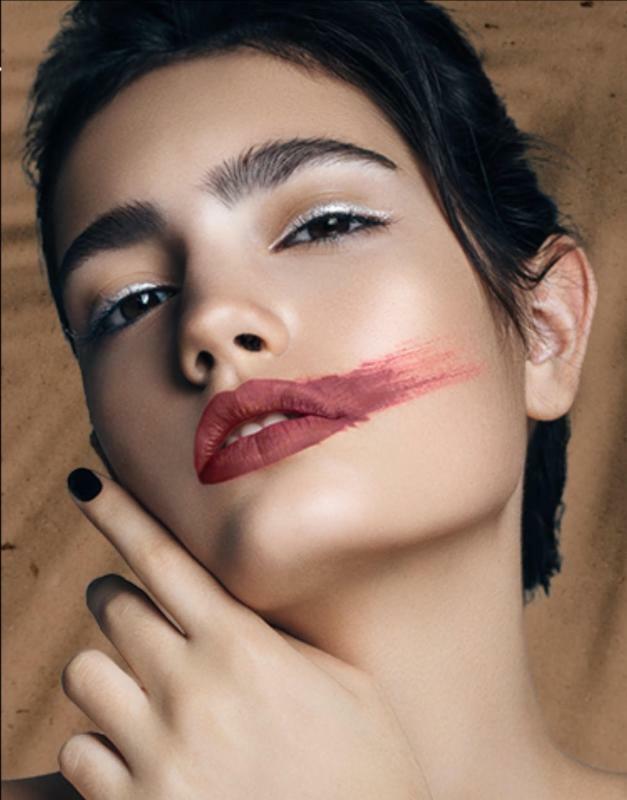 Get your lip gloss popping! 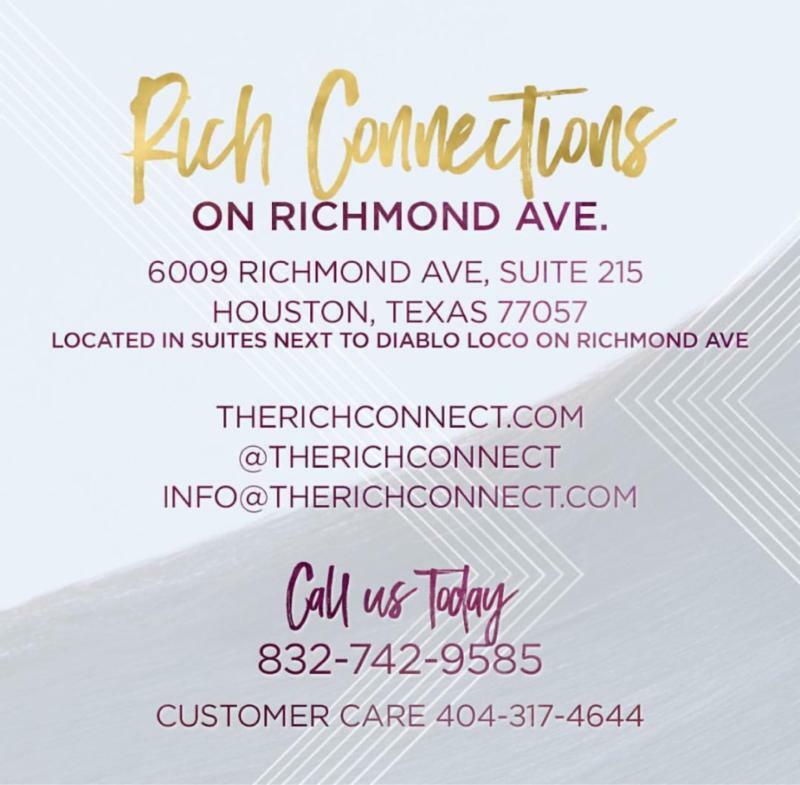 (Houston, TX)— Luxury wardrobe stylist, millennial philanthropist and entrepreneur, Ervin Michael Rodgers joined by Houston’s elite creatives and corporate partners present an evening of eloquence and excellence. 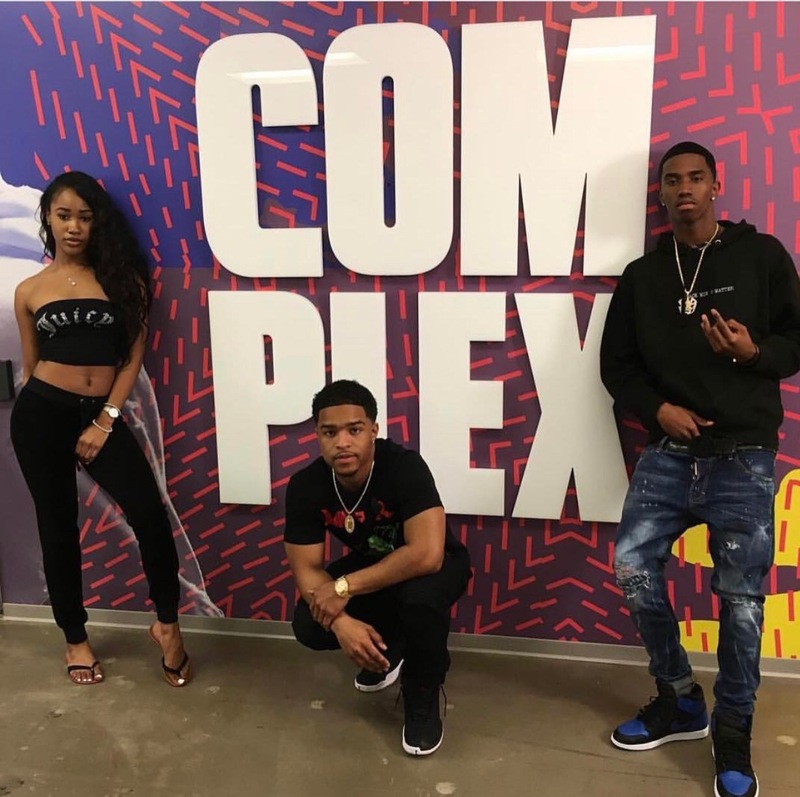 In efforts to bring an upper echelon feel to Houston’s nightlife, Ervin has created a brand in which millennials on the rise can enjoy world class service that rivals the direct impact of luxe nightlife cities Los Angles, New York and Las Vegas. 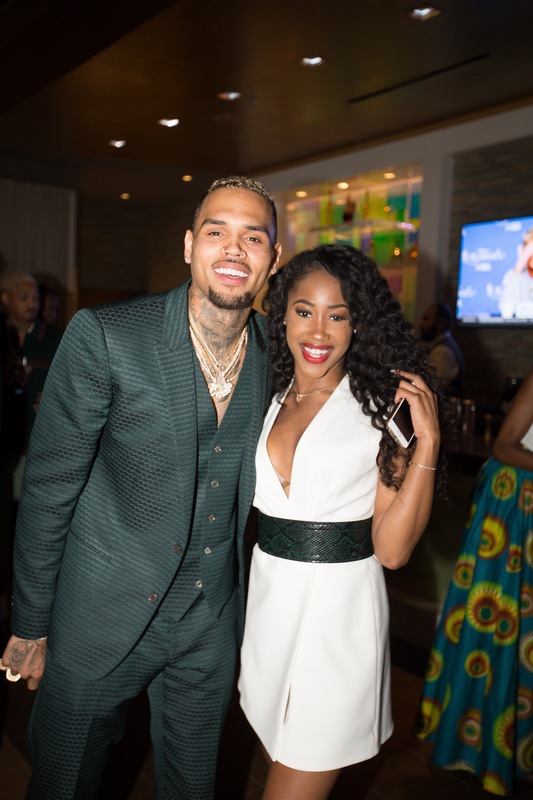 This red carpet extravaganza is an exclusive, luxurious affair you don’t want to miss. 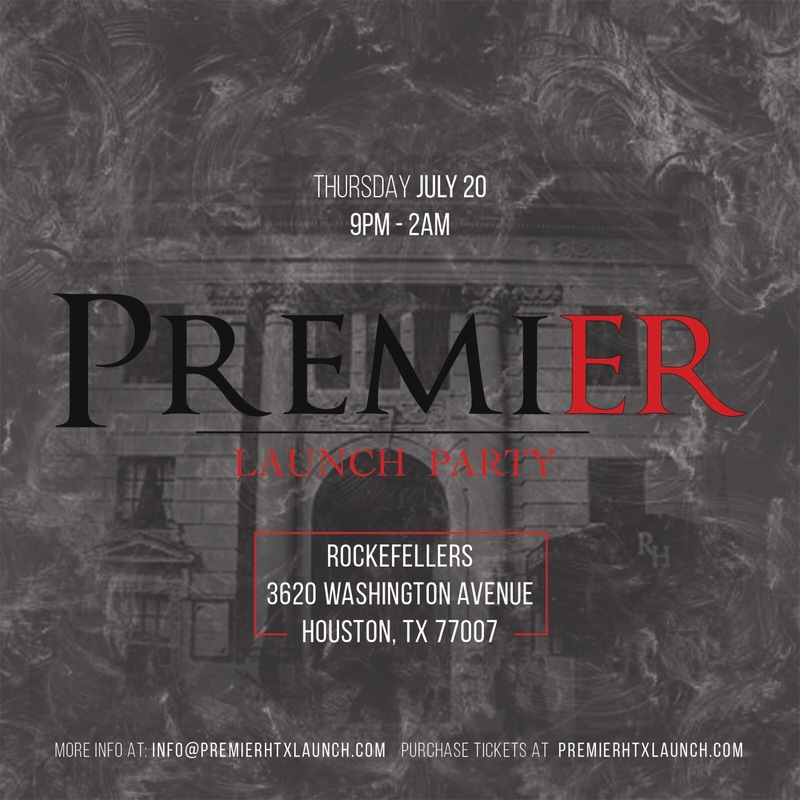 Attendees of the PREMIER Launch will enjoy art, astounding fashion activations, music and curated drinks and cuisine. Held on Thursday, July 20th at the historic Rockefeller Hall beginning at 9:00PM, this extravagant once in a lifetime experience will raise funds to benefit the ‘Save The Models Foundation’. Ervin Michael Rodgers is a man revered by many; operating in several different business capacities. 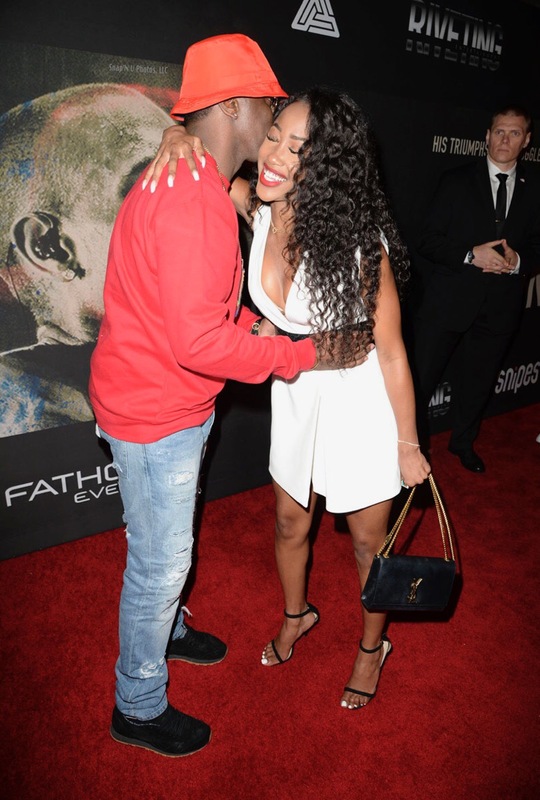 Apart from founding PREMIER, Ervin is also an image consultant and magazine editor for 713 Magazine. 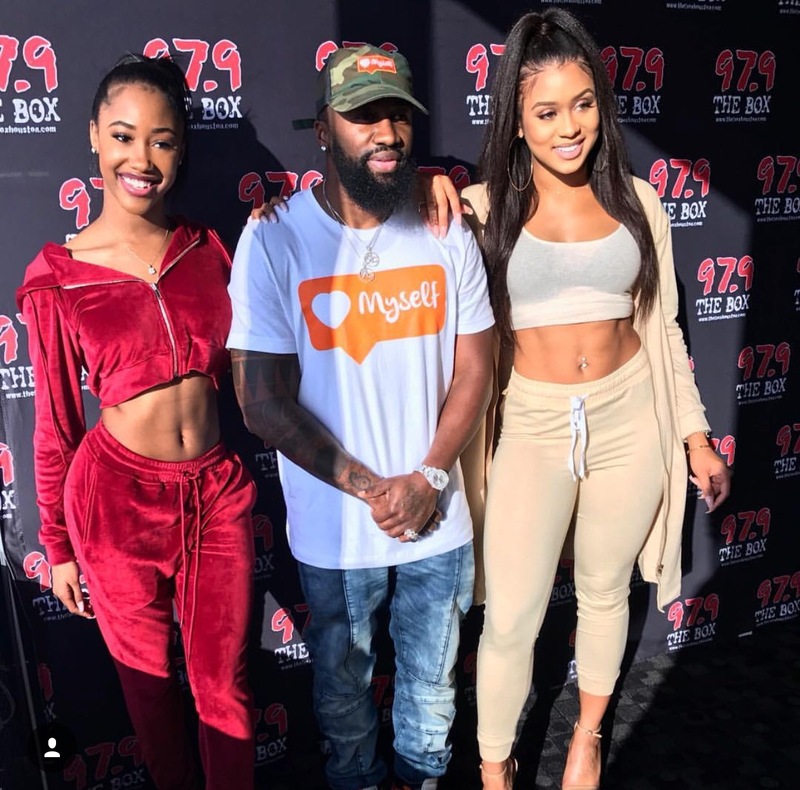 He has worked with various professional athletes, notable social influencers, and high-profile celebrities. Its Ervin’s luxe appeal and attention to details that makes him a standout citizen in society. 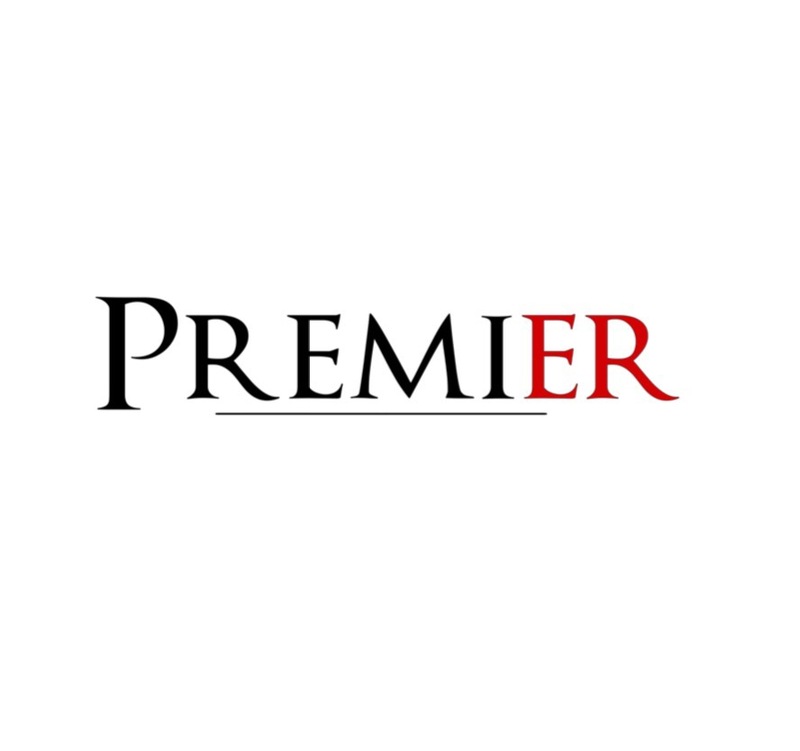 “As the CEO of Premier you will be impressed with my, eagerness to satisfy your every need…l am determined to be certain that l exceed your expectations with every event and service that we offer. Having the ability to create an image that one could only imagine. My promise is to complete every task with confidence and a witty personality. PREMIER is the new standard” -Ervin. PREMIER is an upscale nightlight full service marketing and branding firm. With an executive board compiled up of some of the most talented individuals in America, PREMIER promises to outshine any competitor. PREMIER promise is excellence, elegance and execution in Luxury nightlife.